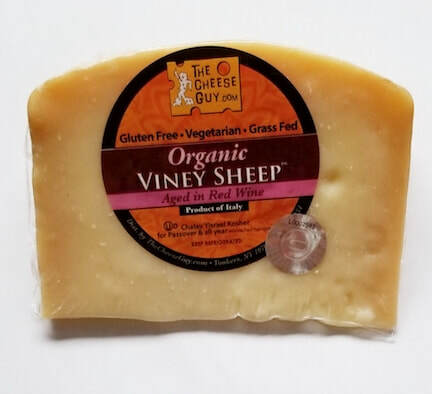 Viney Sheep wheels of cheese are aged in red wine for 8 months. 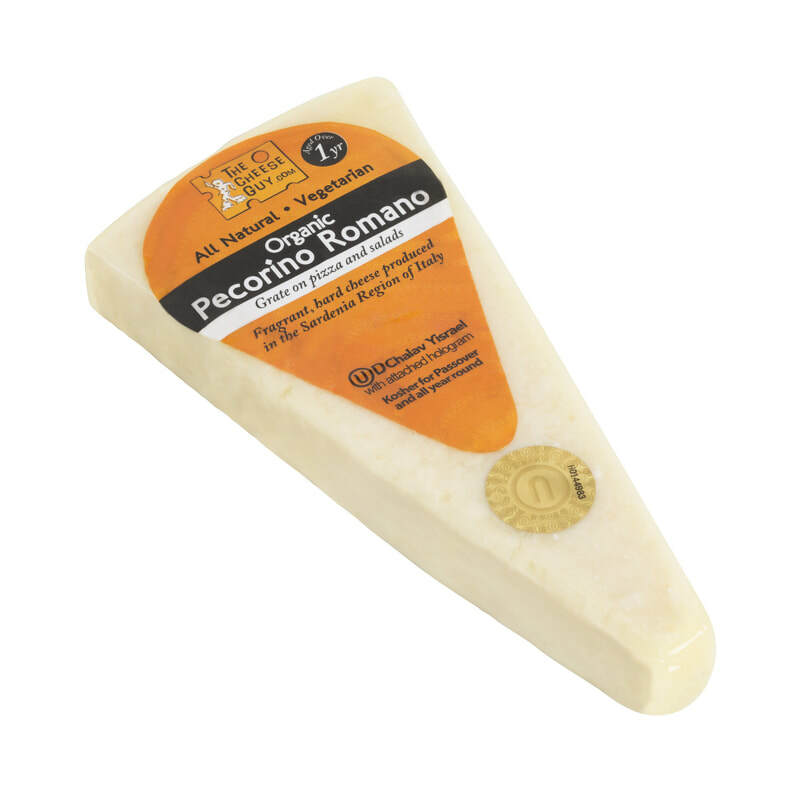 This sheep milk cheese from Sardinia, Italy is rich in flavor with a caramel sweetness, a hint of fruit and a salty tang. 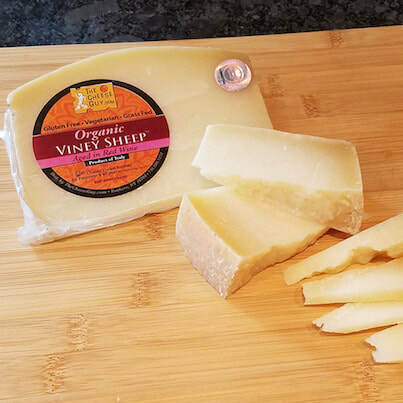 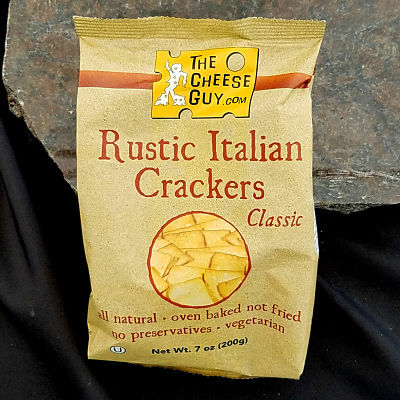 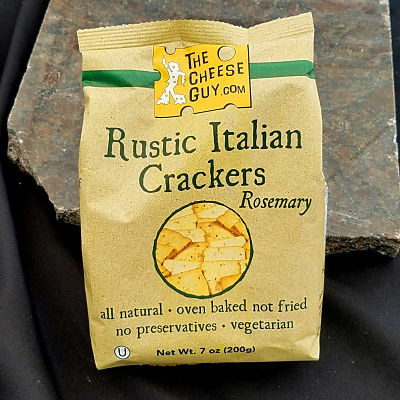 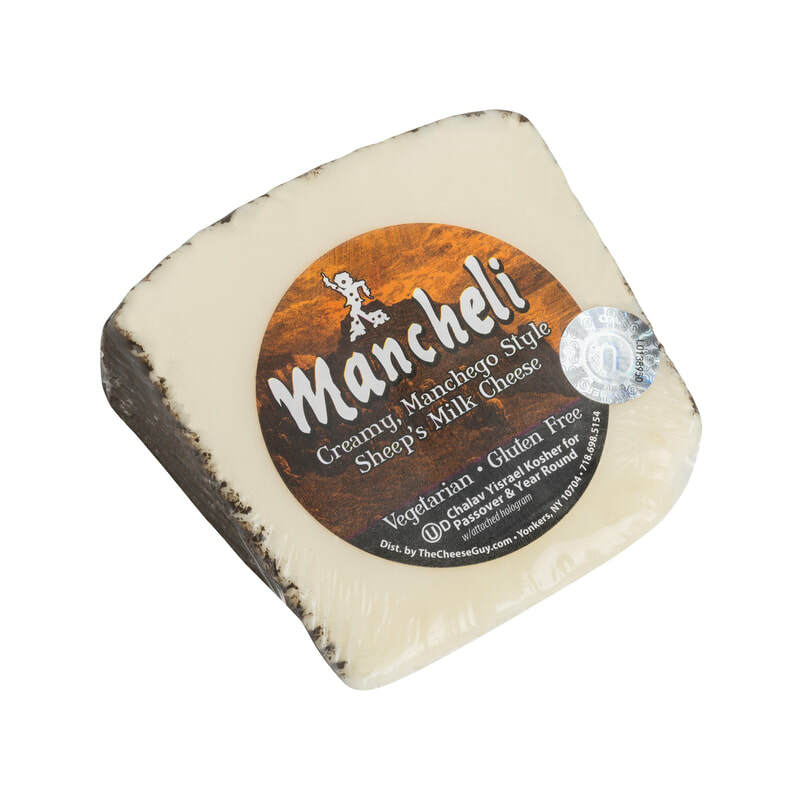 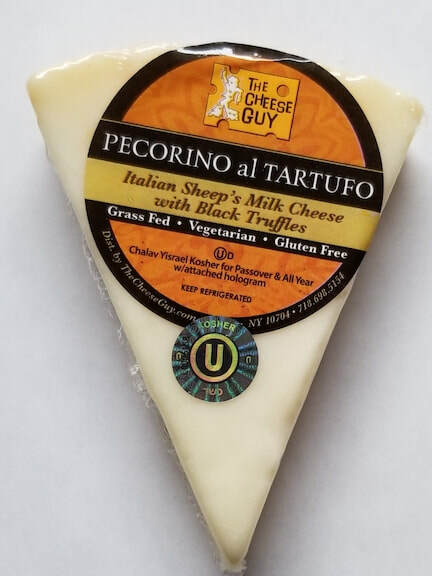 The cheese is made with milk sourced from a single flock of locally bred Sardinian sheep.